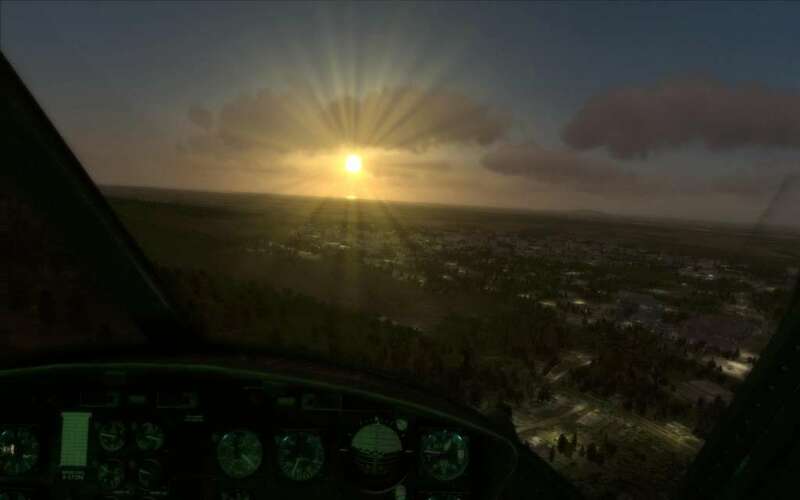 Requires the base game DCS World on Other in order to play. 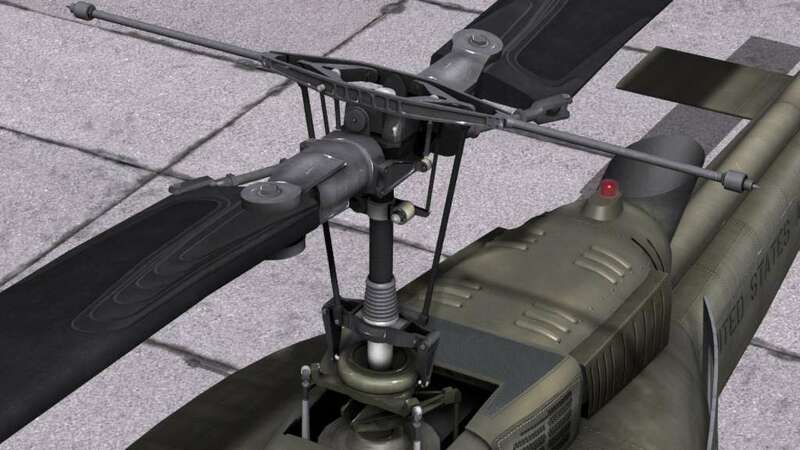 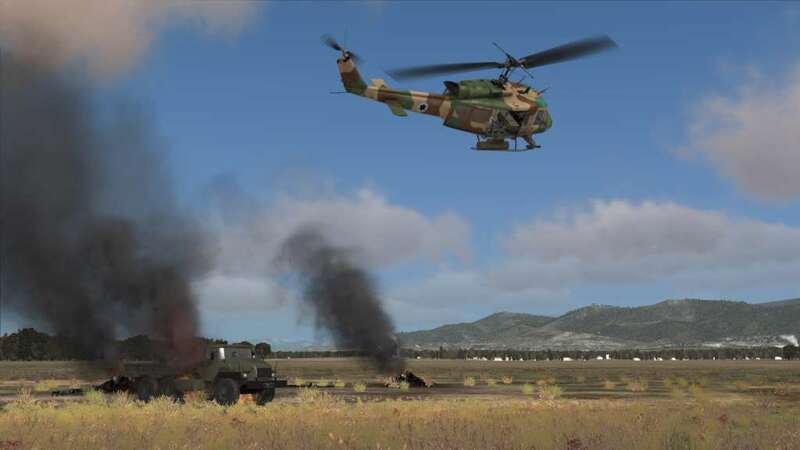 "DCS: UH-1H Huey" will feature the same incredible level of modelling detail as the existing Ka-50 Black Shark, A-10C Warthog and P-51D Mustang DCS aircraft and it will be online compatible with them. 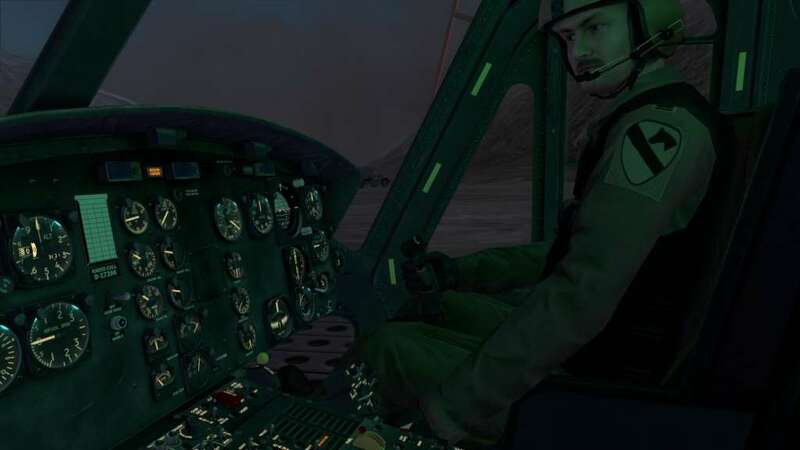 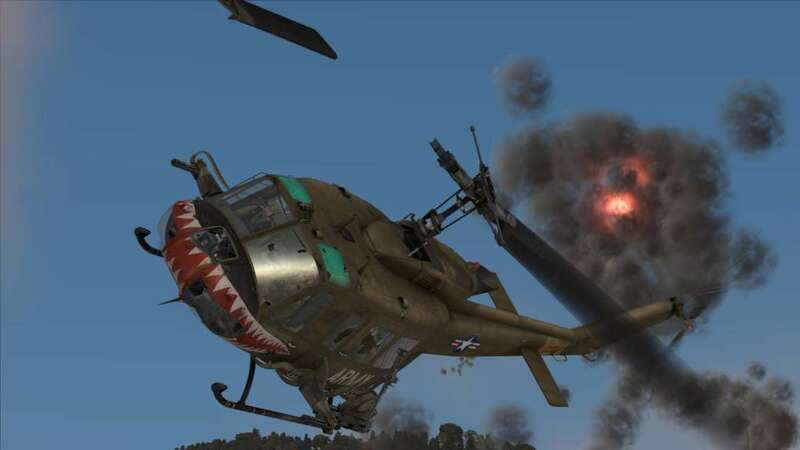 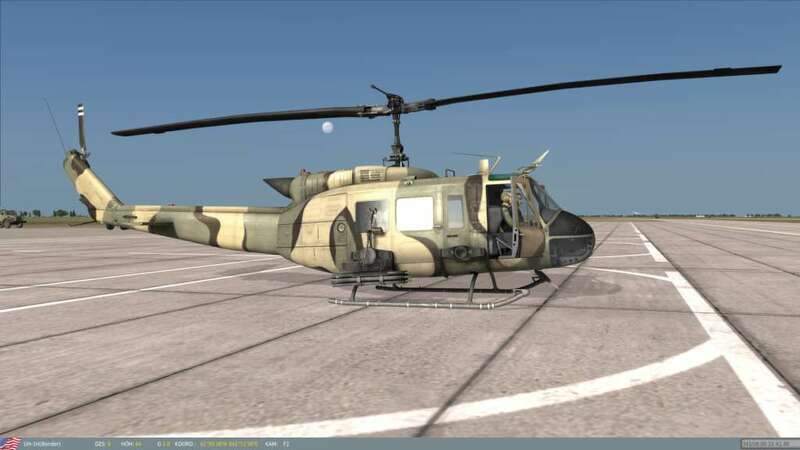 Working in close partnership with actual UH-1H operators and experts, The Fighter Collection and Belsimtek have leveraged their unique skills and experience to provide the most dynamic and true to life conventional helicopter experience available on the PC.